Learn how to turn wide ribbon into delightful full bloom fold flowers. 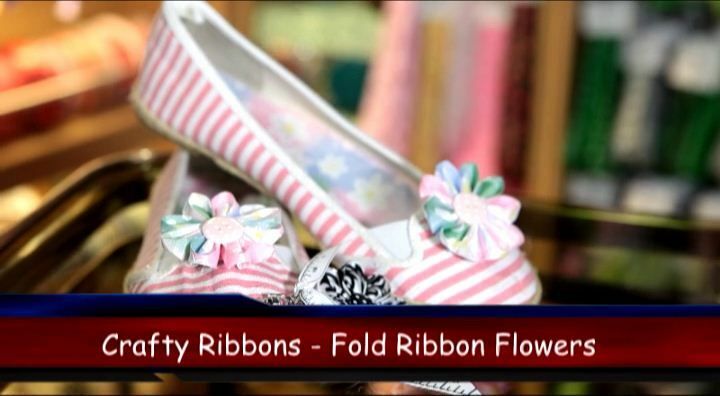 We used this ribbon here to make our flowers, but any wide ribbon 46mm to 65mm will also work. This is a download file and will not be posted to you..